Do you feel the need? The need for “Top Gun” Sequel? 30 years ago after the release of Tom Cruise career define movie. The sequel is now confirmed the producer David Ellison and Cruise himself will reprise his role as Maverick in Top Gun 2. Co-producer Jerry Bruckheimer has drop hints that the sequel will feature today’s military aircraft technology. 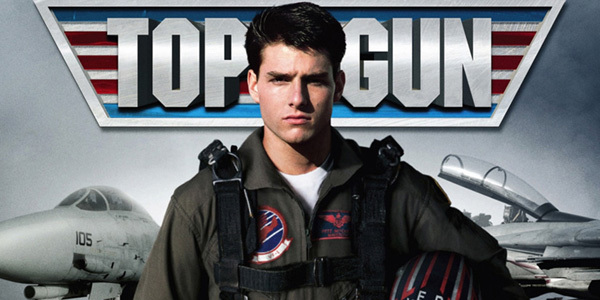 Tom Cruise will prove that drones are still no match for real pilots.